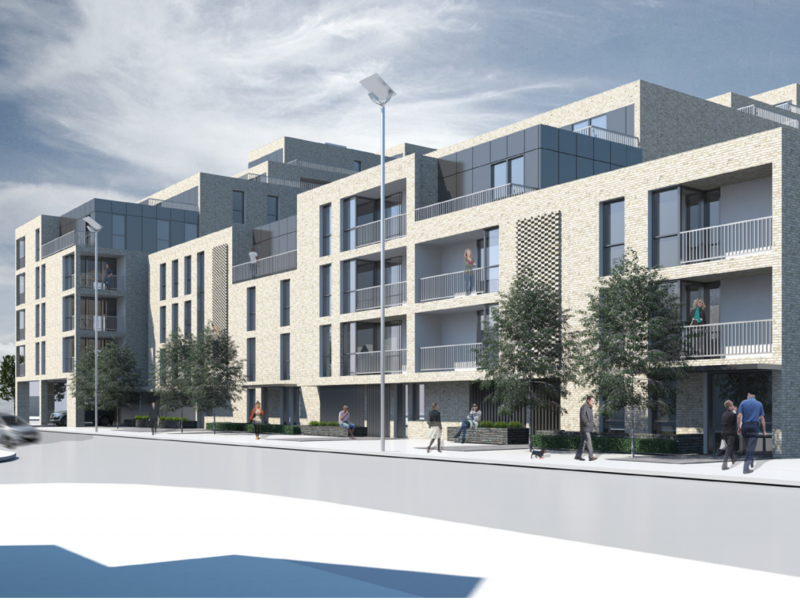 Higgins Construction has won the job to build 125 homes for Metropolitan Housing Association in Brent, North London. 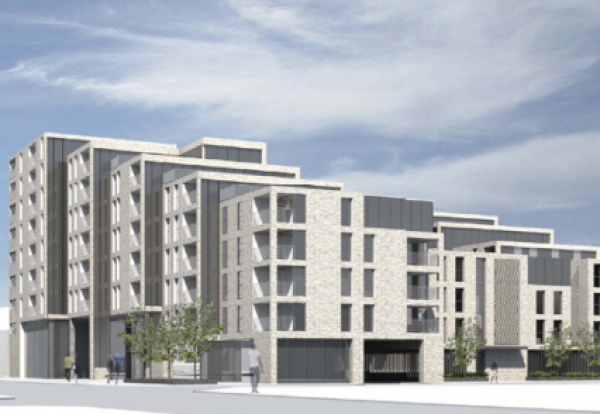 The firm secured the job with a £24.3m bid for the residential- led scheme known as “Marvelfairs“ at 255 Ealing Road in the Alperton area of the brough. A development of varying tenures close to Wembley will be built across a complex of heights stepping up to nine storeys. 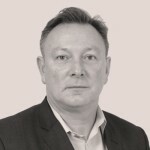 The project, which includes community units, will be built to Code for Sustainable Homes Level 4 and BREEAM excellent for the community buildings. The brick clad building will be fitted with photo voltaic panels to help achieve the energy rating.